There will be Super Bowl parties galore tomorrow night, but, not everyone is wanting to bring a dish for a potluck. 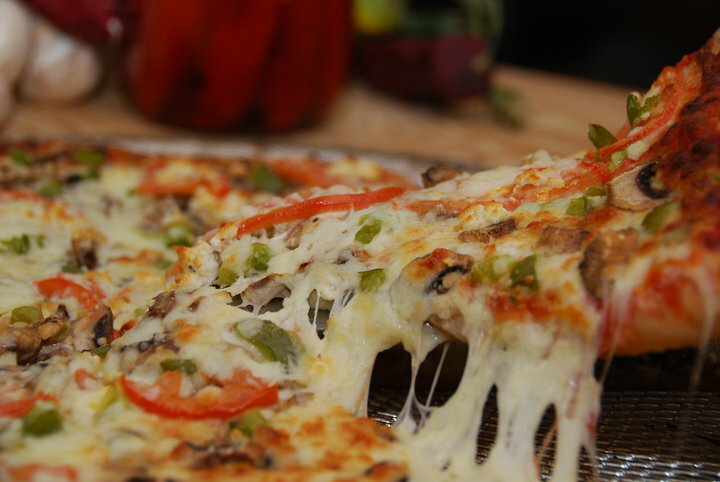 These Windsor-Essex establishments are trying to make it a little easier for you to enjoy some eats and drinks while watching the game. 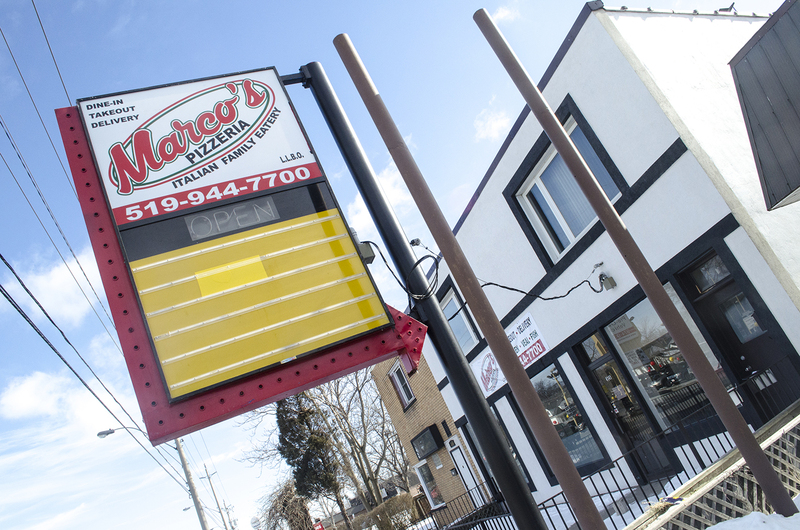 To celebrate their grand opening on Friday as well as the Super Bowl, Marco’s Pizzeria & Italian Family Eatery is offering you a large pizza with 3 toppings and 16 wings for just $28.99. This special is for take-out or delivery only. Plus, they always have their free peanuts and 30 beers on tap. That usually draws us in. Chicken and wings is a feast for a king. Primo Pizza is offer a king size pizza with 3 items, 10 chicken wings, garlic bites and a 2L pop for $41.60. Pickup only. 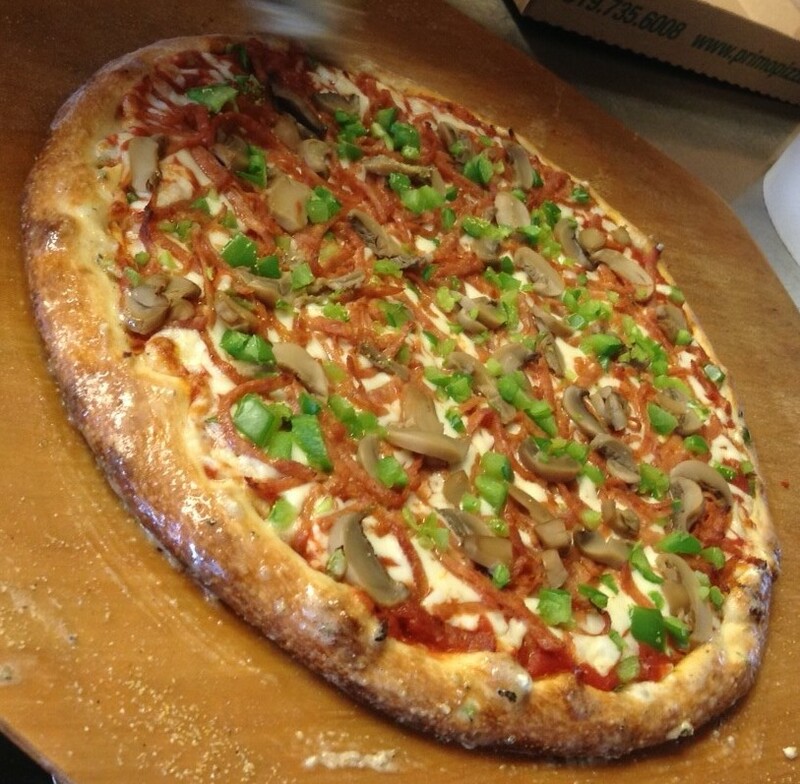 Arcata Pizzeria‘s regular big game special is back. Order a king sized pizza for the price of a queen. You can also add 25 jumbo wings for only $15 more. 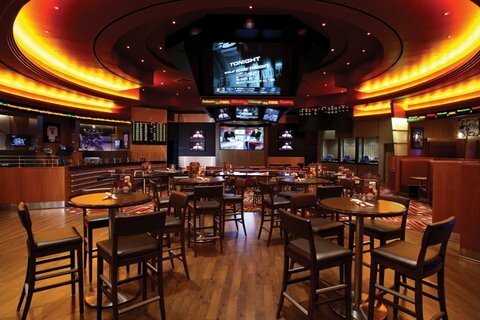 Looking for a place to catch the big game, the many many many many screens at Legends Sports Bar have got you covered. You can enjoy regular menu items like their Crispy Chicken Wings or Butter Chicken Poutine. There are so many screens to watch the game that there is one at every booth! What’s a Super Bowl party without some beer? Walkerville Brewery is offering a $25 carry box to bring with you where ever you’re watching it. 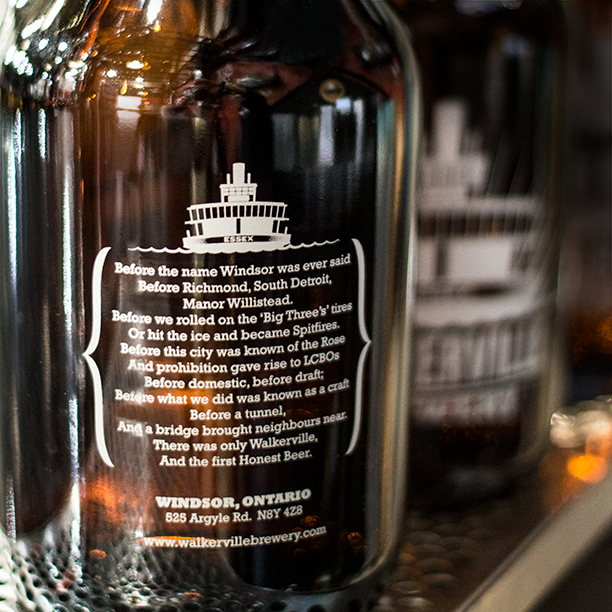 It holds 1 growler and two 16oz pint glasses. They’re open Sunday from 11:00am to 6:00pm. The Bull & Barrel is offering a feast of a game day special.”The Ultimate Superbowl Couch Feast” includes 3lbs of wings, large waffle fry, 4 cans of pop and delivery within Windsor for $55+HST. Pre-orders are encouraged! It’s a chili cheese free-for-all at The Walkerville Tavern for Super Bowl Sunday! Visit and watch the game on their big screen. Great food features and beer features include Chili Cheese Nachos for $9.95 , Chili Cheese French Fries for $8.95, Chili Cheeseburger for $8.95, 3 Chili Cheese Dogs for $8.95, plus their regular menu. Free swag will also be given away!